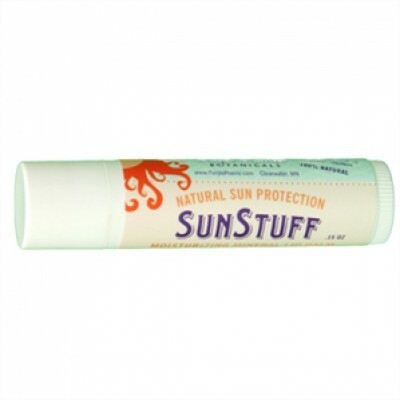 SunStuff Lip Balm offers natural mineral protection from sunburn and moisturizes at the same time. 20% micronized zinc oxide scatters the suns harmful UVA and UVB rays without excessive whitening. We also add organic cocoa & shea butters which are believed to contain natural sun protection as well. Unscented. 100% Natural, Biodegradable and Environmentally Safe. Comes in a .15 oz tube. 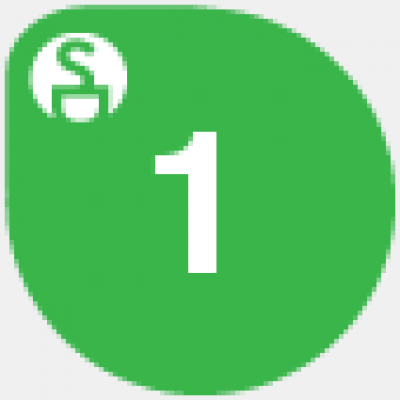 EWG Sun Safety Campaign and is rated a 1.